Home » News & Press Coverage » IYA2009 Updates » IYA2009 Galilean Nights award winners announced! IYA2009 Galilean Nights award winners announced! 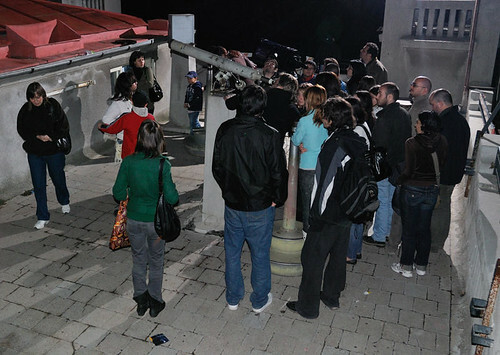 The IYA2009 Cornerstone project Galilean Nights ran during October 2009 and saw thousands of individuals and organisations host a wide range of events to popularise astronomy and highlight the importance of Galileo's legacy. Now that event reports have been collated the Galilean Nights awards can be announced. There are six categories, each with a winner and two highly commended entries. Selecting the winners was a challenging task as the quality of all of the events was extremely high. It was particularly difficult to select only three for the Community Outreach award as all events did great work in engaging with their local communities in different ways, there could easily have been many more added to the Highly Commended list. Congratulations go, not only to all of the winners and the highly commended entries but to everybody involved in Galilean Nights. Every single event played an important role in bringing astronomy to people all around the world. It was this combined effort that made Galilean Nights a huge success and one of the long-standing memories of IYA2009, with many organisers planning to turn their activities into recurring events. Highly commended: AstroDnepr sidewalk astronomy event at the Festival'ny Prichal, Ukraine. Organisation for this event began in August, and an impressive 14 institutions collaborated to make it a reality. 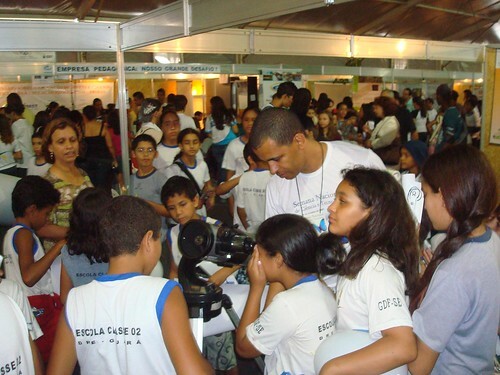 Lots of effort was put into involving children in the astronomical fun. Galilean Nights was used a springboard, as many initiatives have continued. Highly commended: Galilean Nights at the Ghana Planetarium run by Ghana Planetarium and the Ghana Astronomy and Observation Association. This special day enthused students from major institutions and gave members of the public the opportunity to view the skies as Galileo did 400 years ago. There were also sell-out shows in West Africa's only digital planetarium.